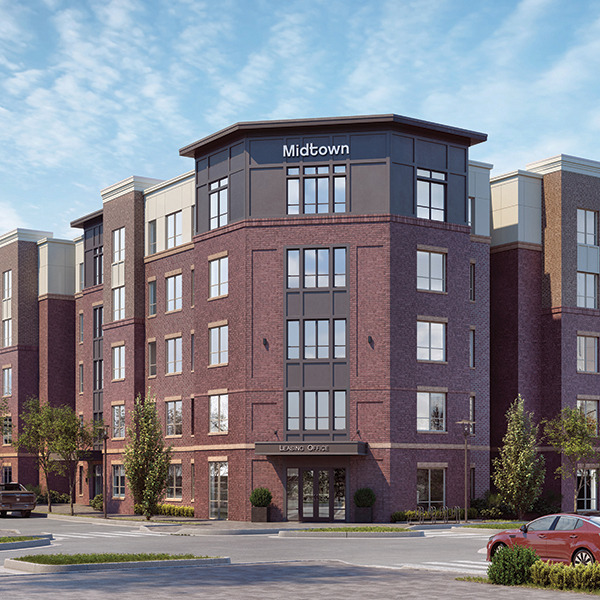 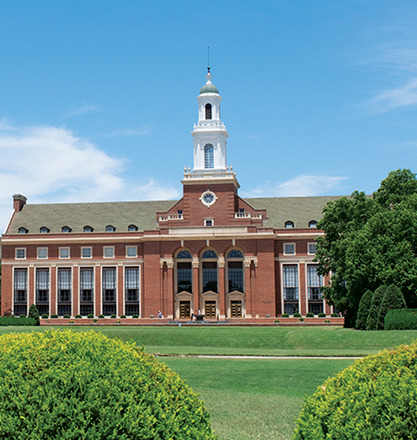 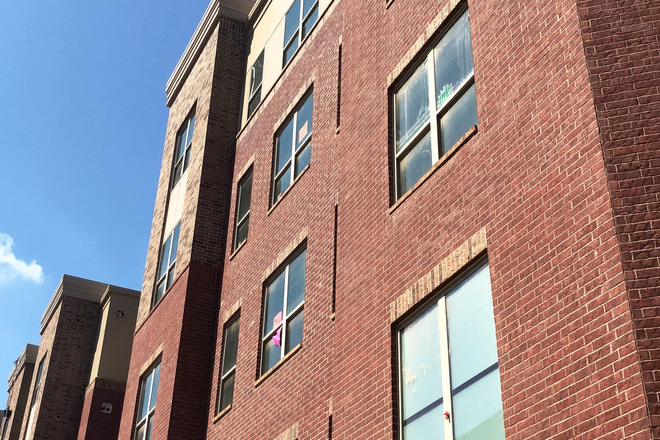 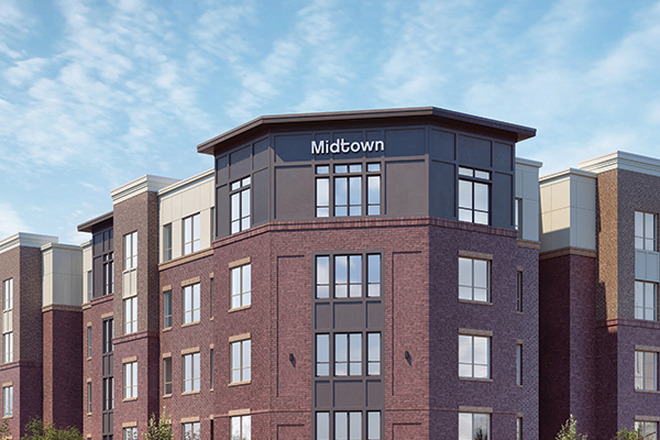 Midtown is Stillwater's newest off-campus student community located steps from Oklahoma State University's campus. 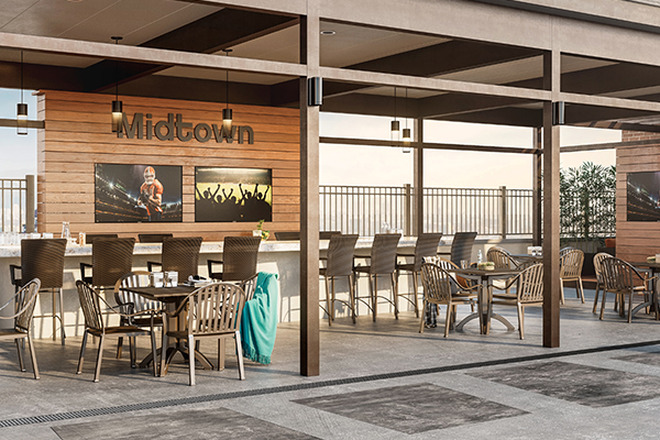 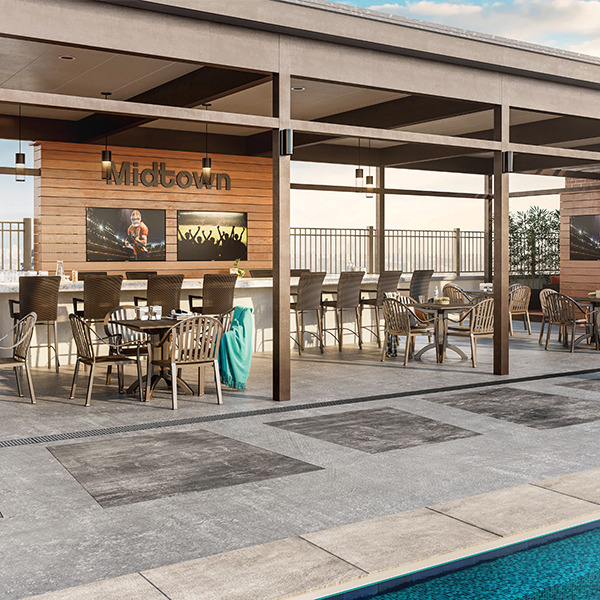 Life at Midtown is full of opportunity to receive the successful, vibrant college experience you've dreamed of! 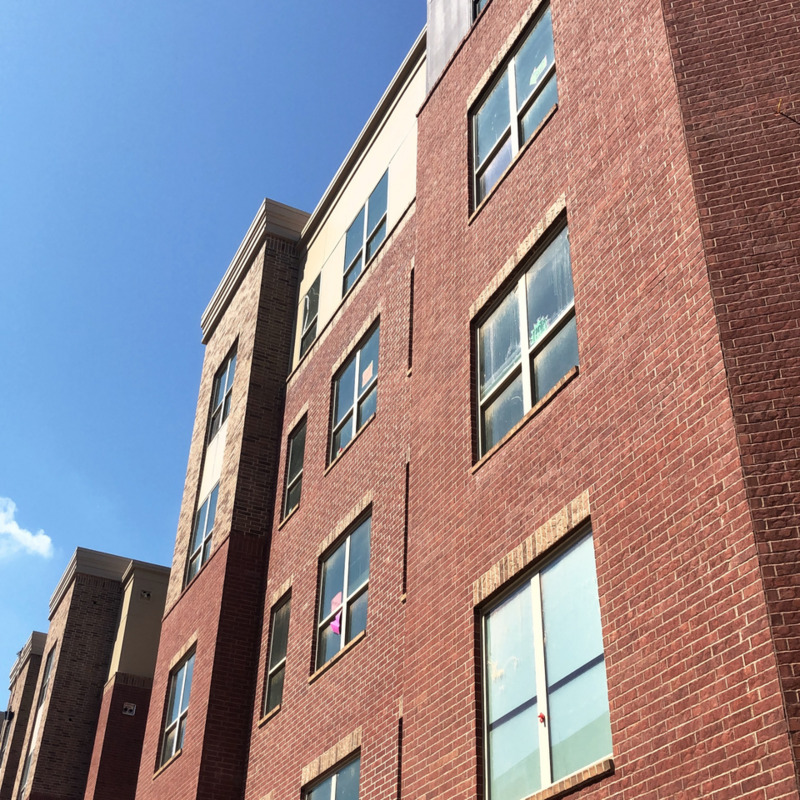 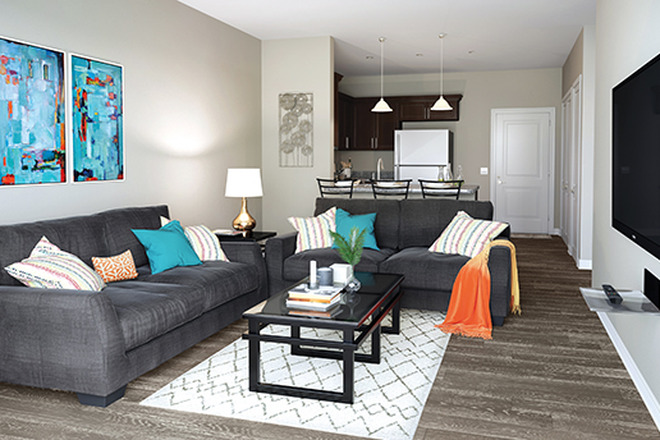 Our 5-story buildings feature brand new 2,3 and 4 bedroom apartments with roommate matching available. 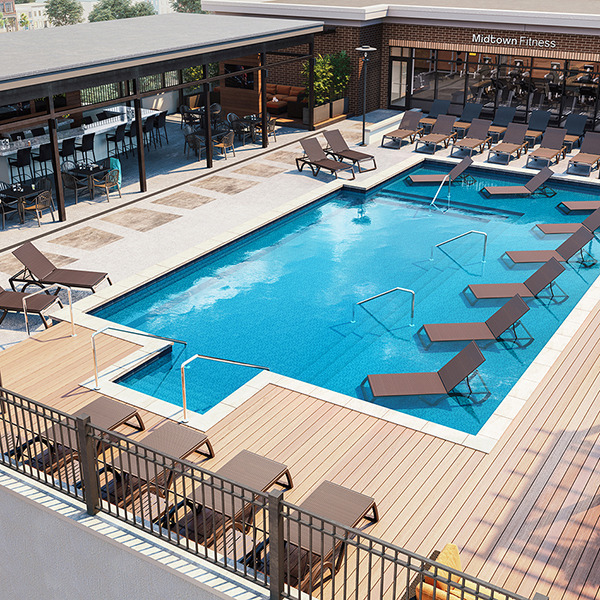 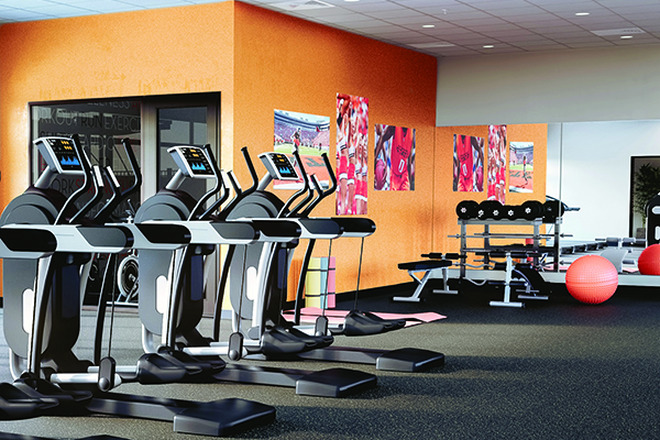 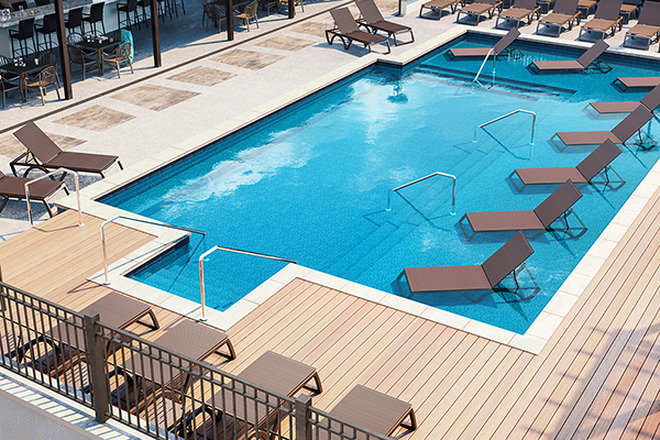 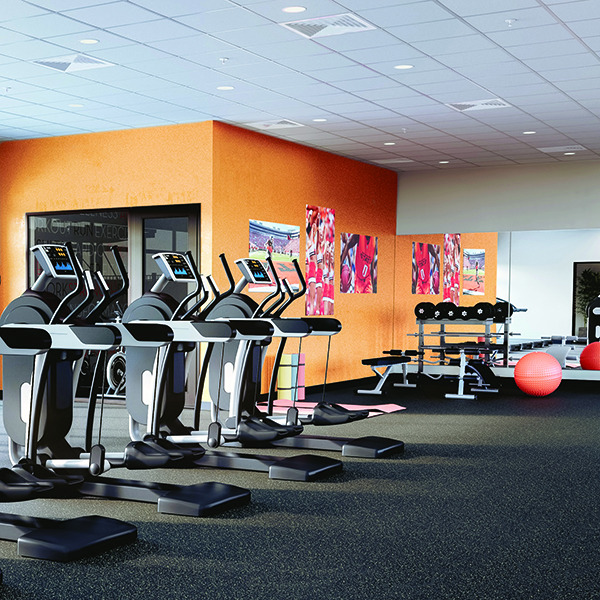 Resort style amenities highlight our common areas with a rooftop pool and fitness center, study center, sand volleyball and community grills. 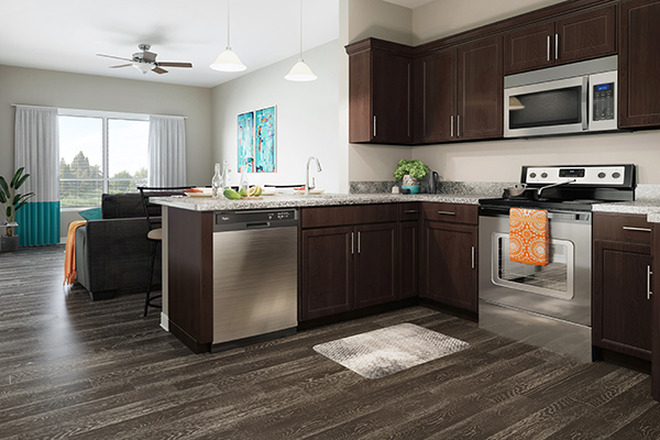 We offer more than just a place to call home. 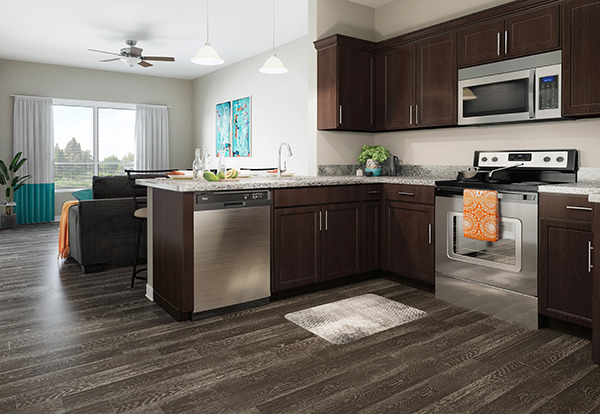 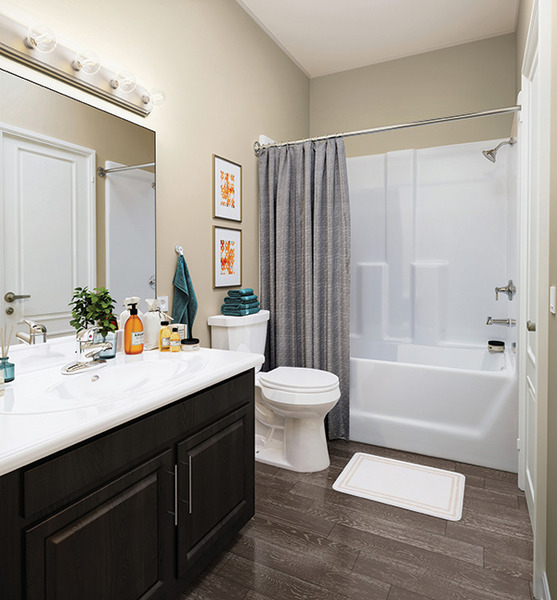 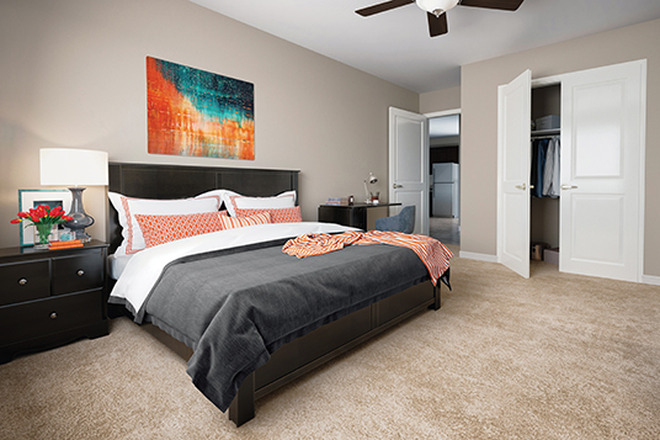 Large bedrooms with private baths connect to spacious living rooms and kitchens complete with granite counter-tops, designer cabinetry, and stainless steel appliances. 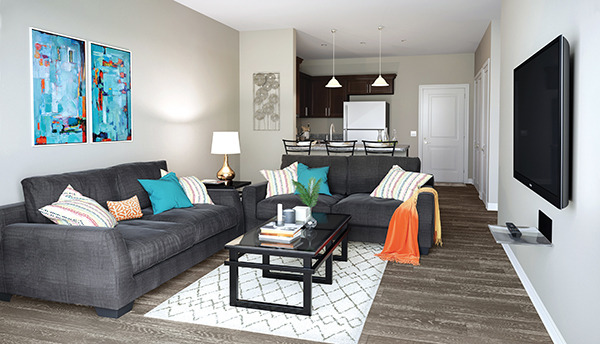 On-site 24 hour maintenance, customers service and security provide our residences with peace of mind. 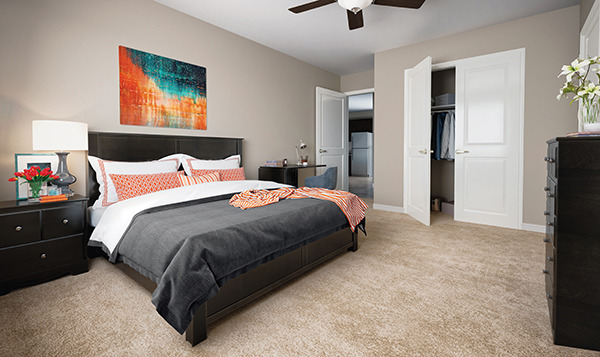 *Rates are per bedroom, and price listed as starting at rate.